The PC Principle \ News \ MAJOR CRIMES WEEK: Contest Winners! 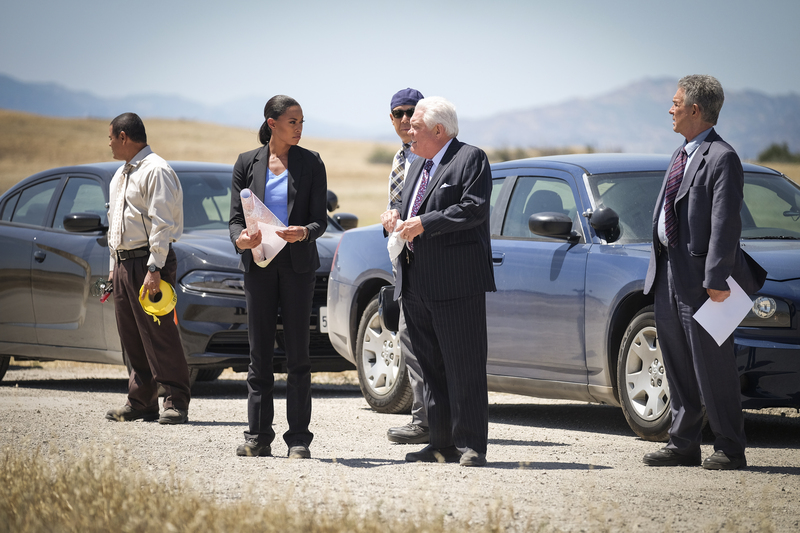 MAJOR CRIMES WEEK: Contest Winners! We are back continuing our Major Crimes Week celebration! Don't forget, the series returns on Halloween night at 9/8c only on TNT! Sharon's promotion to Commander fulfills a promise first made to her by whom? Congratulations to the winners. Please email us your addresses at troy@thepcprinciple.com so we can send out your Season 6 poster! So, we take the weekend off, but we will be back on Monday with a new contest. We'll be giving away one Season 5 DVD set and finally, on Tuesday, we will have our interview with Major Crimes creator James Duff. But don't worry, even though Major Crimes Week will be coming to an end next week, we still will have more interviews with the cast to share! Stay tuned!